7 litre capacity, made from 100% recycled heavy duty materials – these tubs are perfect for outdoor environments and harsh weather conditions. 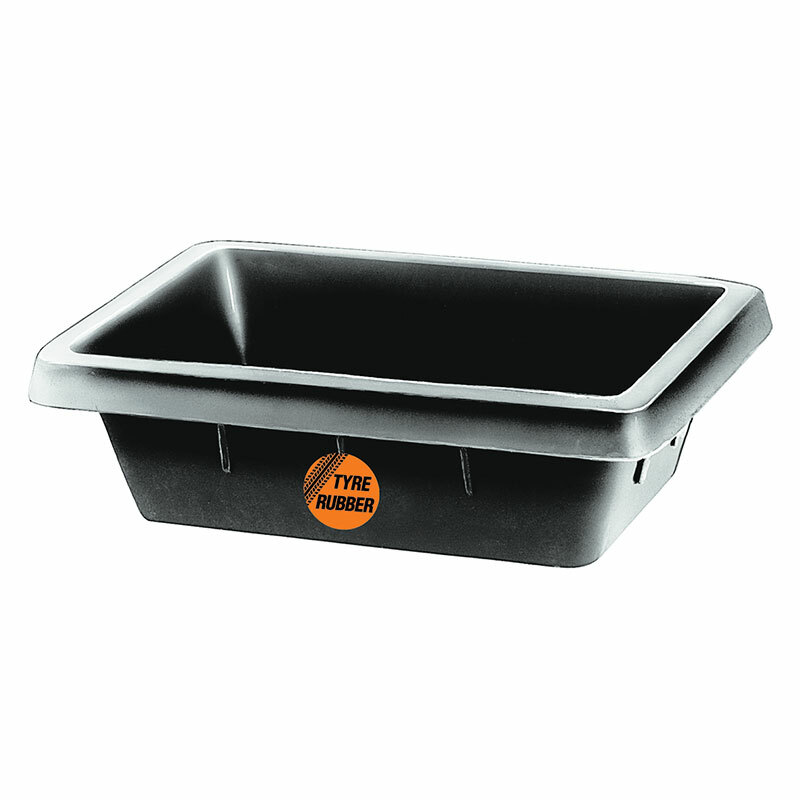 Safe for animals, these tubs are widely used on the farm for livestock and in field and yard. Ideal as a storage solution for household needs or use outside in the garden and yard. Great for creating water features quickly and easily, building instant garden ponds, creating a wormery, isolating sick fish, gardening, mixing cement or plaster for building, the list is endless! Multi-Tubs are the heavy duty answer to so many problems. Every home should have at least one, as there are limitless ways to save yourself time and money with a Multi-Tub. 100% recycled, UV ray resistant, Frost resistant.